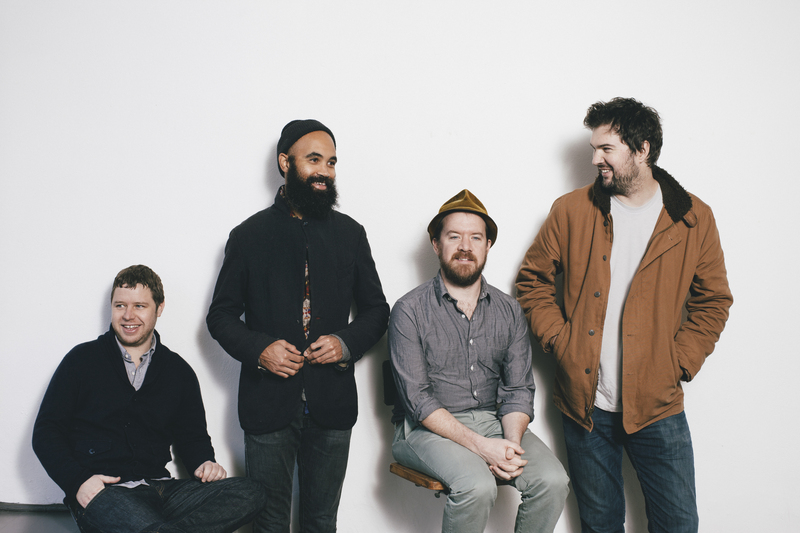 Just Announced Madison Concert + Win Tickets Before You Can Buy: The Cave Singers, 6.14.13 | True Endeavors Presents: music, tours, tickets, mp3 downloads, concert pictures, videos, Madison WI. Tickets on sale through our Music Calendar Friday, April 19 at 10am. Yes. Yes,yes,yes, yes, yes, yes! And on my birthday week! I’ll have my boots laced up and ready to move. This is going to be an AMAZING show. I would love to be able to go! You’re going, Amber! See you there.